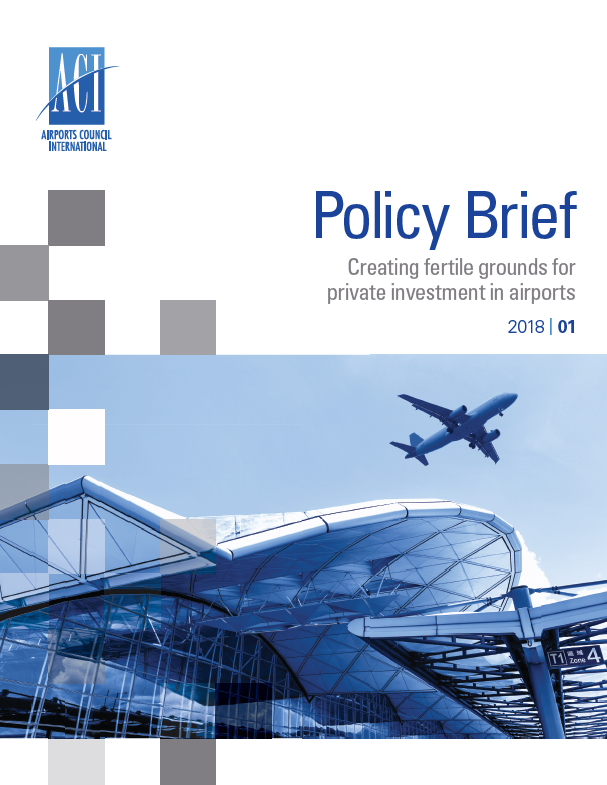 Airports need to invest in infrastructure to meet future demand as air traffic continues to grow rapidly. By 2040, global traffic is expected to be more than 22 billion passengers and to grow at an average annual rate of 4.5%. This publication is available in English and Spanish. Please note that once the publication has been purchased, all versions are available on the store to the recipient.